Principal Photography Wraps on the Documentary "Hellbound?" Kevin Miller XI Productions Inc. announces the close of principal photography on the documentary "Hellbound?" The film takes an in-depth look at today’s highly contentious debate over hell. It will be released in theaters in September 2012. 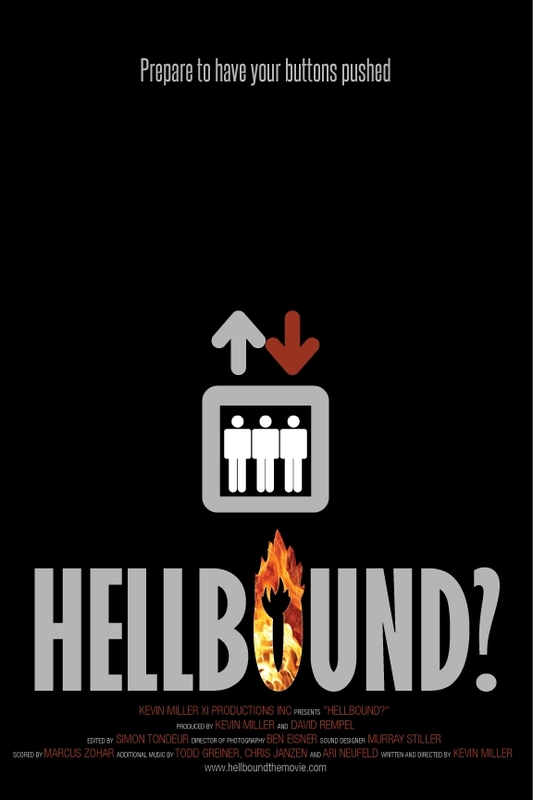 Nov. 12, 2011 - PRLog -- Kevin Miller XI Productions Inc. today announced the close of principal photography on the documentary "Hellbound?" The feature length film takes an in-depth look at today’s highly contentious debate over the concept of hell. It will be released in Fall 2012. Production on "Hellbound?" took place in over two dozen cities across the United States, Canada and Denmark. Principal photography began on June 17 at Copenhell, a death metal festival held annually in Copenhagen. The film features a wide variety of interview subjects, including authors, academics, pastors, social commentators, filmmakers and musicians. Miller’s core creative team on "Hellbound?" includes producer David Rempel, cinematographer Ben Eisner and editor Simon Tondeur. Post-production on the film will continue throughout the remainder of 2011 and the first quarter of 2012. Creator of feature-length documentaries, dramatic feature films, short films and other forms of media. : Kevin Miller XI Productions Inc.